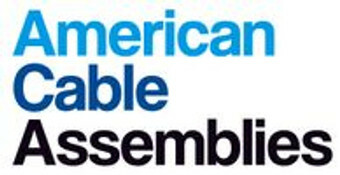 American Cable Assemblies offers Assembled in USA M12 cable assemblies to provide secure connections for industrial networking applications. We offer D-coded and X-coded M12 cables with short lead-times. We also offer M12 Male and M12 Female connectors along with RJ45, IP67 RJ45, Open ended. Please contact us today for a same day quote on any custom configuration on our industrial Ethernet products.